This perfectly positioned luxury retreat in the heart of Wells will soon be joining the Barefoot family and be available for bookings from May 2019. Offering luxury accommodation for 12 guests, with attractive Italianate styled enclosed courtyard garden and plenty of off-road parking, The Roundhouse is a stunning retreat that will soon gain a large following. Private but only a 2 minute walk from the quay, you'll be in prime position to enjoy this quintessentially Norfolk seaside town in the most convenient way imaginable. Enquire now for more information and additional preview images. 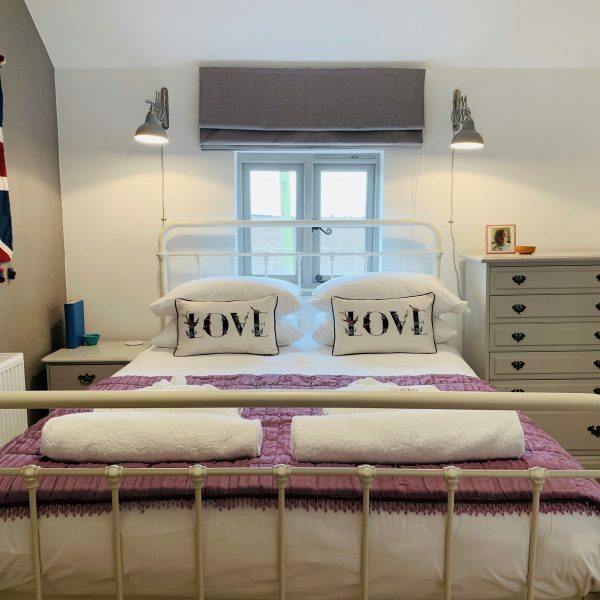 Lobster Pot Cottage is simply perfect for sandy holidays on the North Norfolk coast, this bijou retreat is only a short walk from the quay and offers quiet and comfortable accommodation that is both stylish and is in an idyllic location to explore the surrounding countryside. This property welcomes families and is also dog friendly, so your pampered pooch can tag along too!Redecorated in January 2019. Wells-next-the-Sea is one of North Norfolk's larger coastal destinations, offering visitors a wide variety of ways to while away the hours either exploring the vast beach or the town. Formerly a major port for the export of grain, its harbour is now used by smaller craft offering fishing cruises and boat tours. 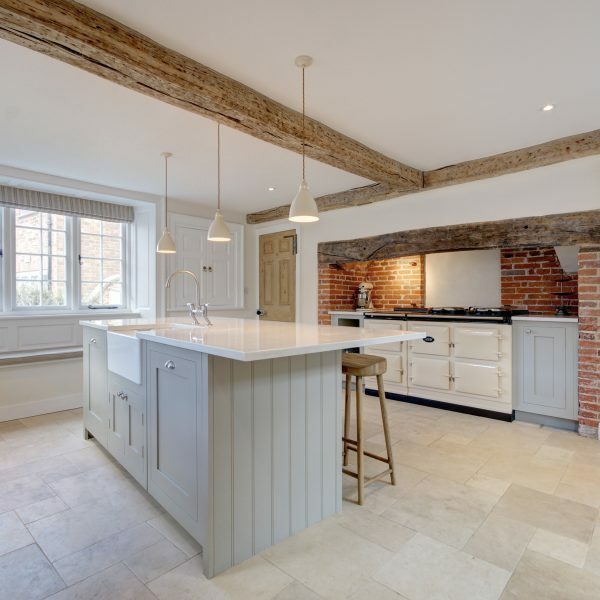 The Well House, Wells-next-the-Sea is a beautifully appointed five bedroom stylish property boasting fabulously large and indulgent en suites and set over three floors. 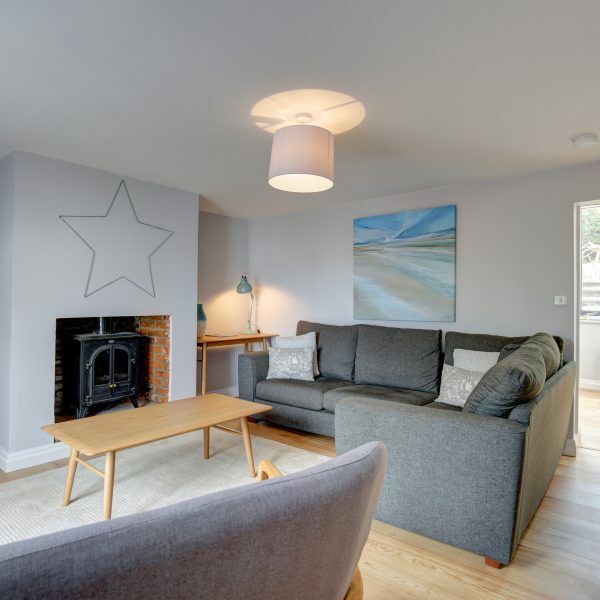 Luxury and relaxation can be found in abundance at this simply gorgeous self-catering town house, located in the centre of this popular seaside town. Just a few minutes walk to the quay, pubs, restaurants and shops and with stunning sea views and an enchanting courtyard garden, this house will not disappoint. This property comes with parking too.